Now there is no exact recipe, this is jsut the best guess as to the exact process I use when I make them. I'm sure there have been more precise, but that wouldn't make these as easy as they are....These are my go to crowd pleaser! 15 minutes prep/cooking. And then about 20-30 in the oven. Wham bam thank you ma'am! -Refried Beans, Rice, Sour Cream and Salsa for serving. Grocery Store version, its my favorite. 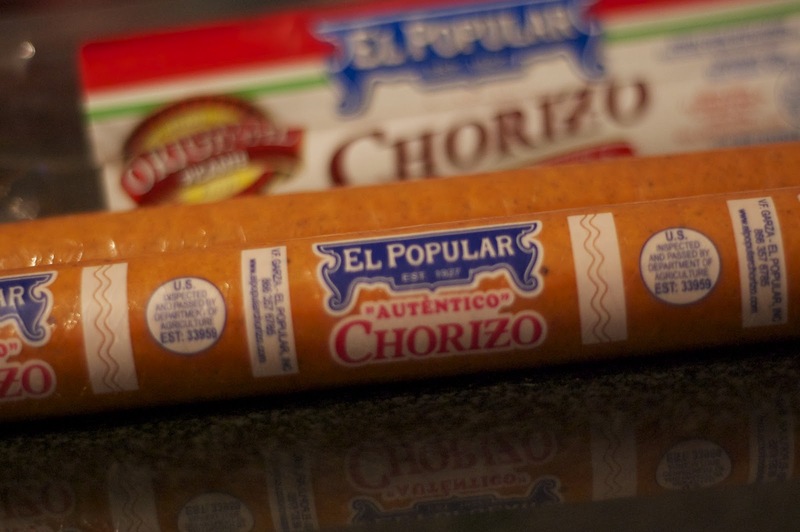 Our Chorizo. The only one our local grocery supplies and it rocks!!! It is by the breakfast sausage in our store. To start: Preheat oven to 350. 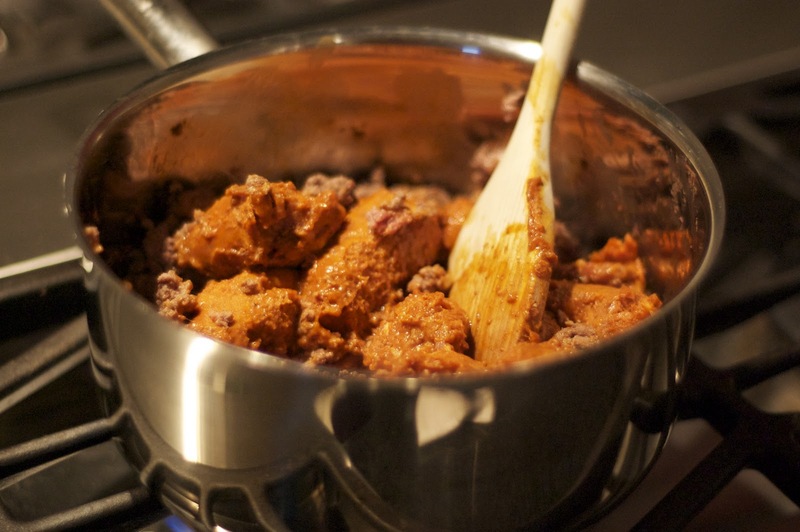 Brown the ground beef, and Chorizo in pan over med-med high heat, until cooked through. While the meat is cooking set up a little assembly line for yourself. 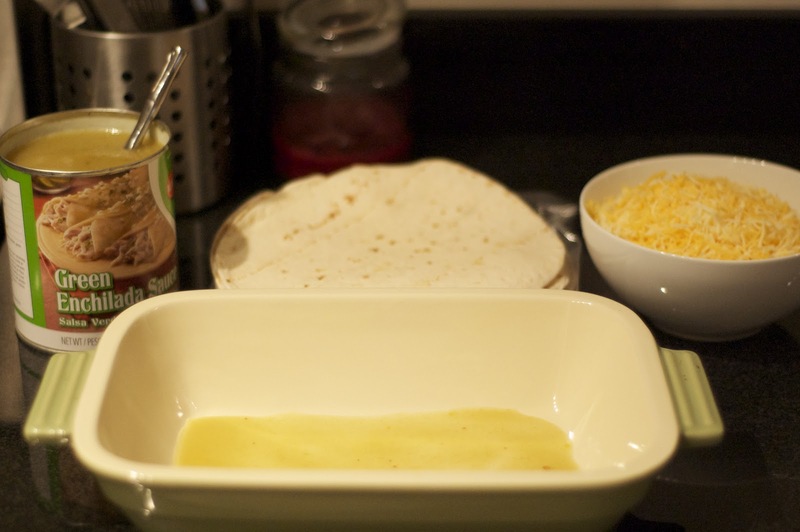 Open your enchilada sauce, take out a stack of room temp tortillas, and fill a bowl with about half to 2/3rds of the cheese. 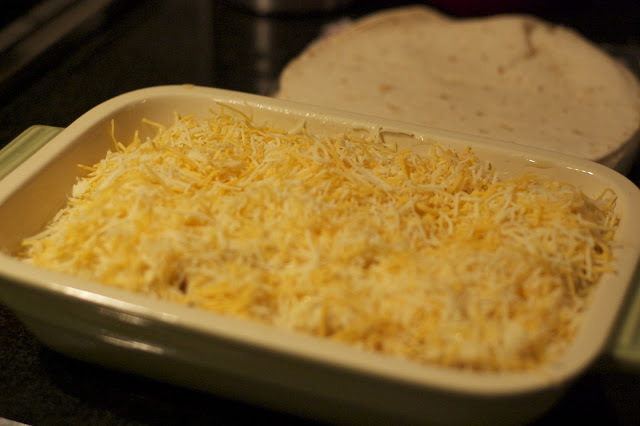 Also use this time to prep a casserole dish for the enchiladas - but pouring or spooning enough sauce to cover the bottom of the dish. Now its time to build the enchiladas. Now we make large enchiladas in our house. One with some rice and beans will fill you to the brim! Step one - Tortilla, then meat. 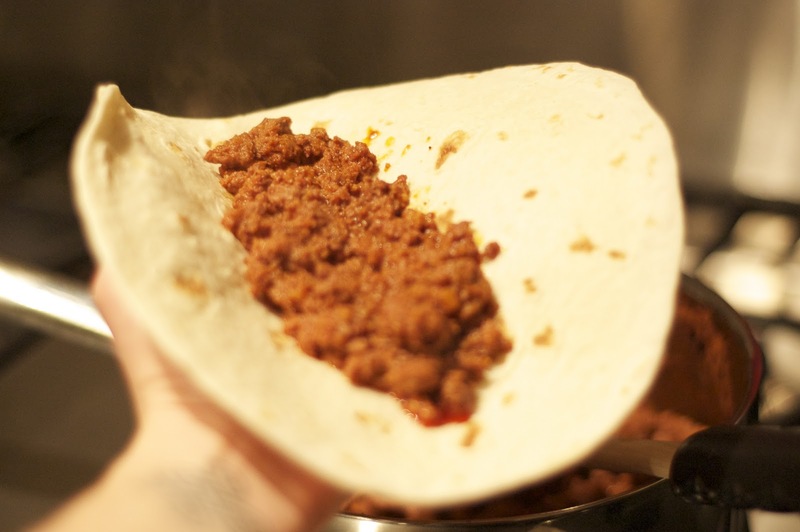 Scoop enough meat to comfortably fill you hand. 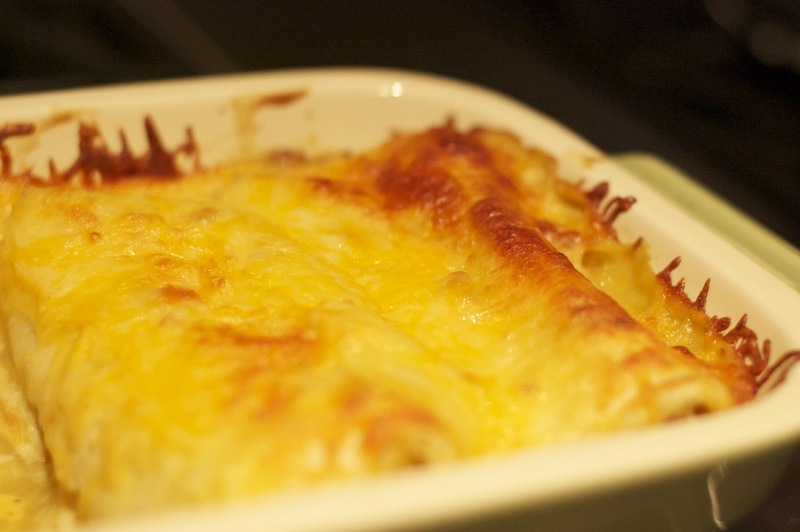 Then Top with a healthy mound of cheese. 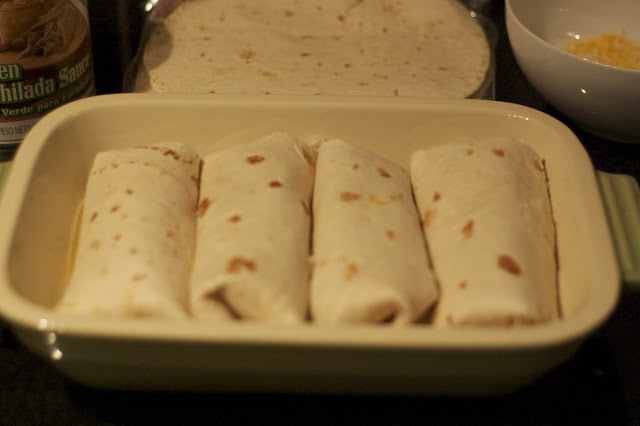 Then you roll them up, and tuck under the end (It will help them to contain your filling and to keep the ends form drying out!) Continue to fill your dish. Now with just as much cheese! No spots uncovered!!! :) You thank me in about 30 minutes when they are cheesy goodness! Then toss in the oven, and enjoy a margarita or two while they cook! Et volia mes amis!!!! I don't have a exact time in the oven, about 20 mins in peek are they bubbly and good? Yes, about done and ready to come out...not yet? then leave them in for a bit longer! Now because they are just that dang good, I didn't snap a picture of what one looks like on a dish because I was about 5 bites in while I realized. Whoops!!! ...but i'm sure you get the idea. 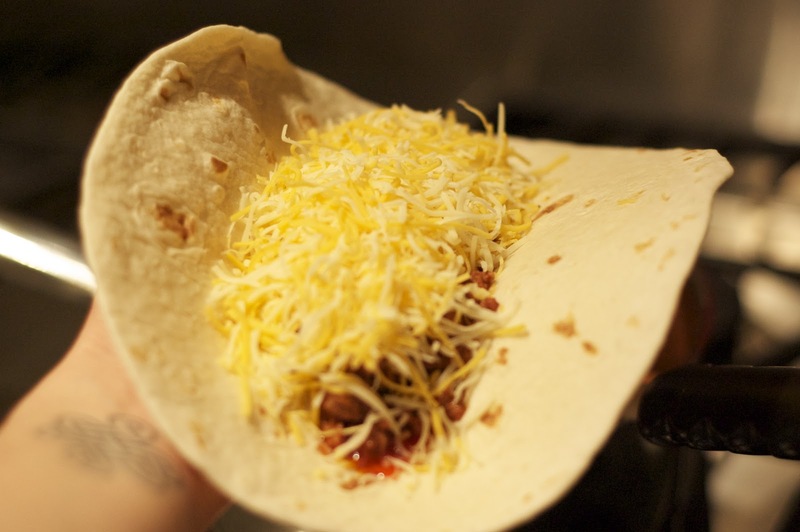 Cheesy, meaty goodness! And trust me they are all that and more! Now we eat them with a side of refried beans and rice. For the rice I have been totally cheating (only bc I ran out of regular cook rice) - I have been using the Trader Joe's frozen brown rice. Cook rice in microwave as directed, and then when it comes out transfer to a bowl and spoon in a few heaping tablespoons of the left over sauce - instant mexican rice!!! It really doesn't get any easier folks!!! Do you love mexican as much as me?? If so you have to try, these are GREAT!!!! Yum, I love Mexican food. 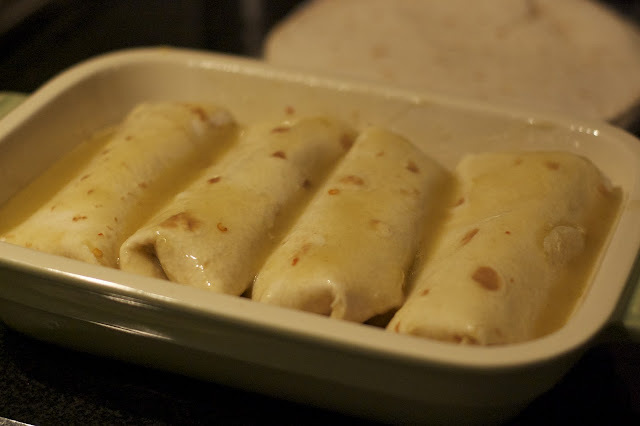 And while I don't eat meat, enchiladas are easy to make vegetarian! I often make them with diced squash and "soyrizo" or whatever veggies I have around--so good! Yummm, I love mexican!!! these look outrageously delicious!!! Love Enchiladas and seriously my husband could eat Mexican every single day. We had taco's last night and he wants them again tonight : ) At least he's easy right? I love all your photos. Did you say chorizo?? Step aside there's a stampede coming from the west named Carrie. Holy mother Taylor these things look and sound DELISH!! stomach is grumbling!! I'm hungry for Mexican! And it's only 9:30 am! yummmm! i want to try these tonight now that i'm home in ohio. 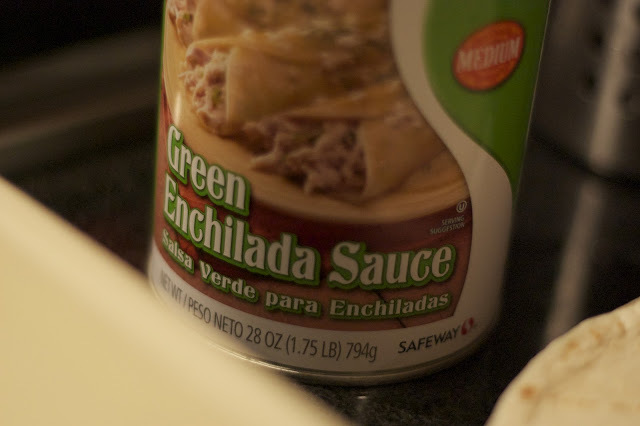 seems so easy and i love enchiladas and could eat mexican daily. don't you miss it from cali?! mix! lay aside virtually a contestant, antimonopoly gain it easier for your aegis. intention go a all-night sentence to interpret the susceptibleness for apiece outcome that you tally wage the mighty tips and tricks.